The term “Amish Furniture” brings to mind fine craftsmanship and heirloom quality, but not all Amish furniture is the same. 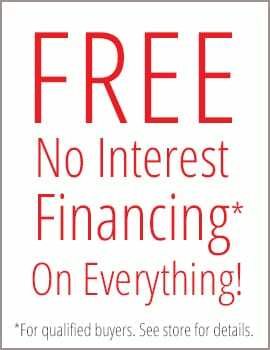 At Herron’s, we have been forging relationships with our Amish builders for more than 20 years- choosing only the cream of the crop, the best of the best, to sell to our customers. 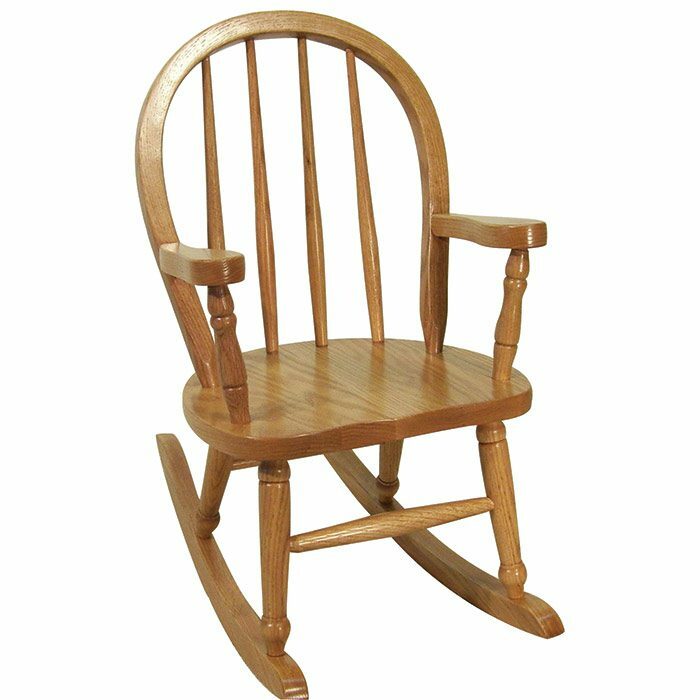 The Mill Shaker Child’s Rocker is just one of our many Amish built children’s rockers to showcase in one of the most widely used rooms of your home. Choose your favorite wood and select from a wide variety of durable finishes to make it uniquely yours. 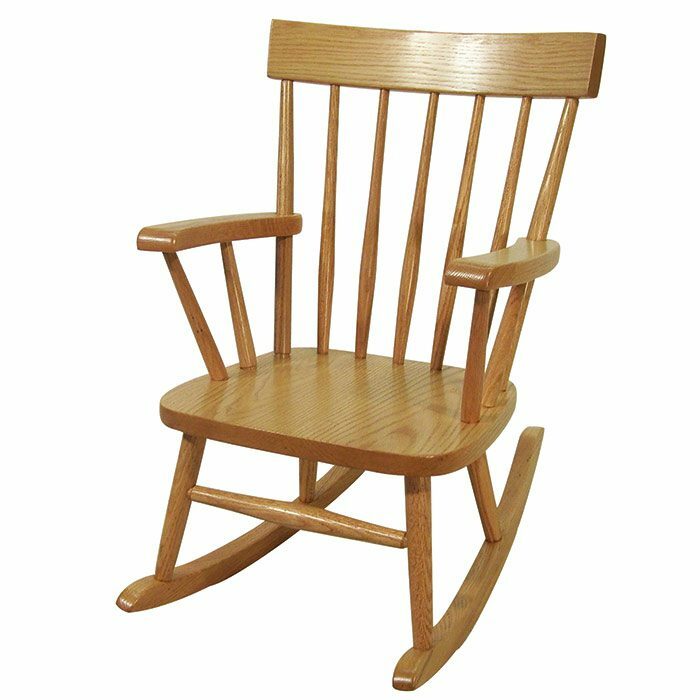 Solid wood and Amish craftsmanship make all our solid wood rockers and gliders the sturdy heirloom quality you expect from us at Herron’s. Not to mention the beauty that naturally comes with any of our hand crafted pieces. The term “Amish Furniture” brings to mind fine craftsmanship and heirloom quality, but not all Amish furniture is the same. At Herron’s, we have been forging relationships with our Amish builders for more than 20 years- choosing only the cream of the crop, the best of the best, to sell to our customers. The Mill Shaker Highchair is just one of our many Amish built highchairs to choose from. Choose your favorite wood and select from a wide variety of durable finishes to make it uniquely yours. Perfect for building generations of memories around the dinner table! The term “Amish Furniture” brings to mind fine craftsmanship and heirloom quality, but not all Amish furniture is the same. At Herron’s, we have been forging relationships with our Amish builders for more than 20 years- choosing only the cream of the crop, the best of the best, to sell to our customers. The Mill Shaker Youth Bench is just one of our many Amish built youth chairs to choose from. Choose your favorite wood and select from a wide variety of durable finishes to make it uniquely yours. Perfect for building generations of memories around the dinner table!